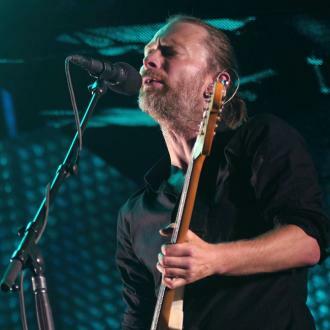 Yorke added: "Make no mistake, new artists you discover on Spotify will not get paid. Meanwhile shareholders will shortly be rolling in it. Simples." 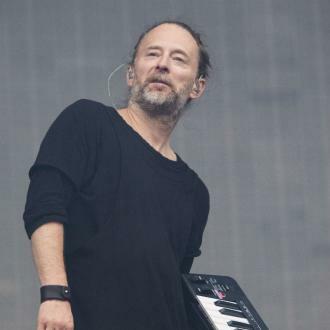 The problem with Yorke's remarks lie quite clearly in Radiohead's decision to give away their 2007 album In Rainbows, which many suggested played a role in devaluing digital music. 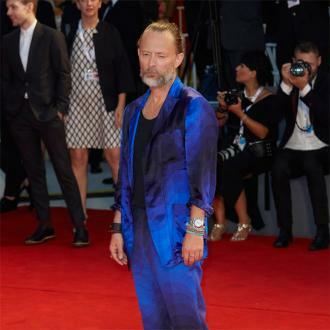 Street was one of the first to accuse the singer of hypocrisy on Monday, tweeting, "Bit rich coming from Thom Yorke that Spotify doesn't work for new artists. 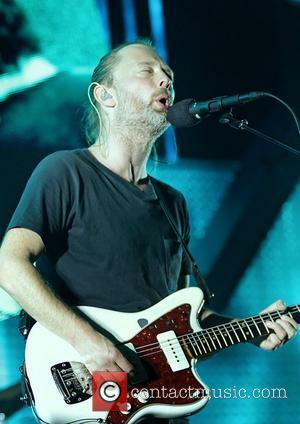 It's exactly what I said when Radiohead made their album available for free/ pay what you want a few years back," he explained, adding, "Suits superstars with 10 years of EMI investment behind them. It didn't help new upcoming artists at all. 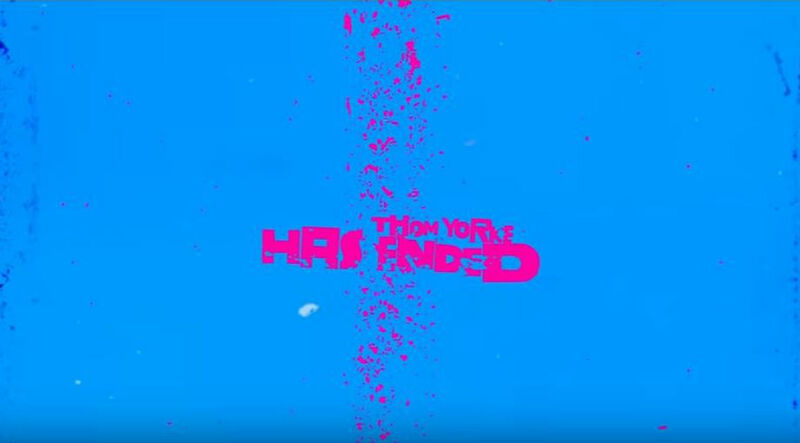 Gave the wrong message that music had no value. 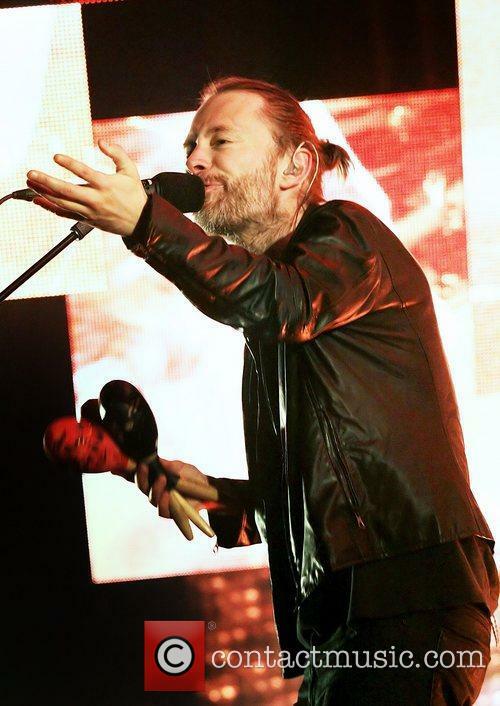 It's bitten you on the arse Thom!" A spokesman for Spotify said, "We've already paid $500m to rightsholders so far and by the end of 2013 this number will reach $1bn. Much of this money is being invested in nurturing new talent and producing new great music." 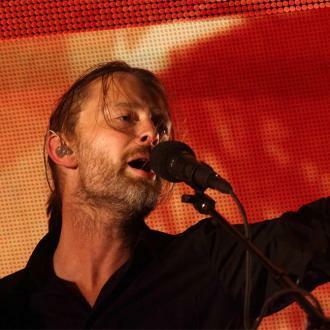 Nevertheless, Atoms For Peace's AMOK (2013) and Yorke's solo album The Eraser (2006) has been removed from Spotify.